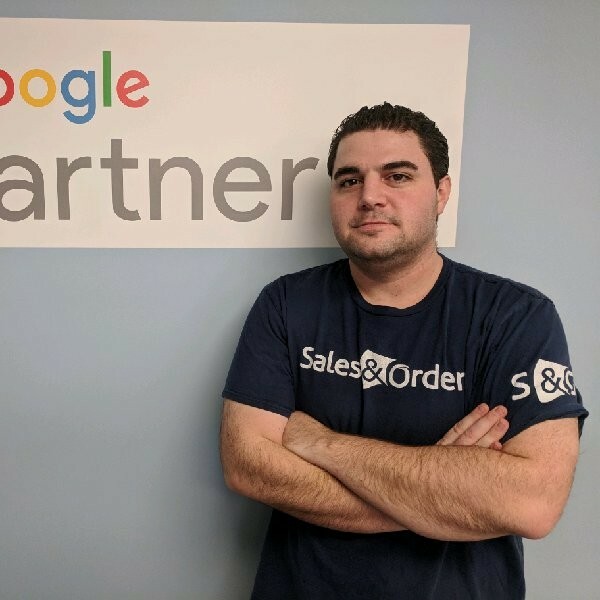 Anthony Capetola is the Marketing Director at Sales & Orders and a Certified Google Shopping Expert. Anthony recently celebrated his 1 year anniversary working at Sales & Orders and also achieved the title of Certified 5pecialist in all Google AdWords campaign types. What it really comes down to, however, is the importance of driving relevant, targeted traffic according to how consumers are actually searching for products online. At the same time though, things such as cost-control and effective reach are the common limitations to many marketing and advertising platforms including social media and marketplaces such as Amazon.